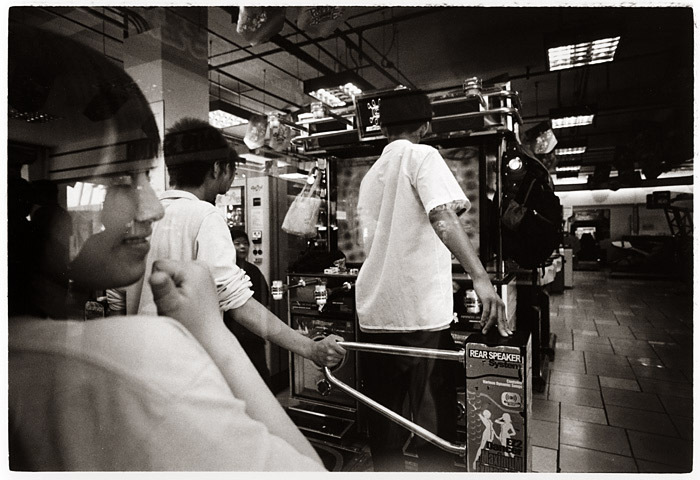 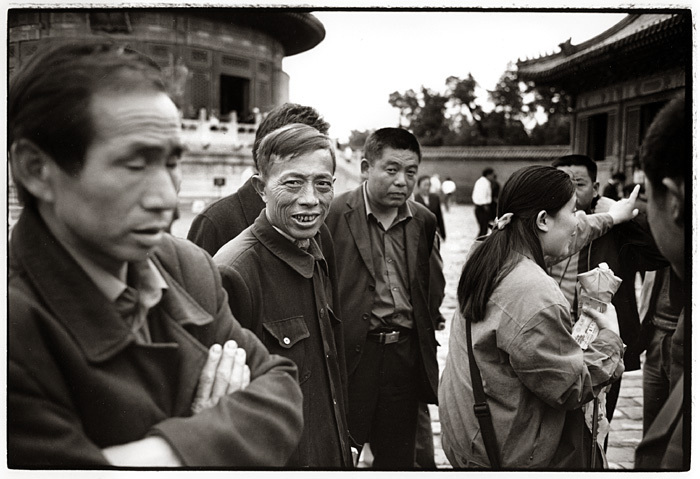 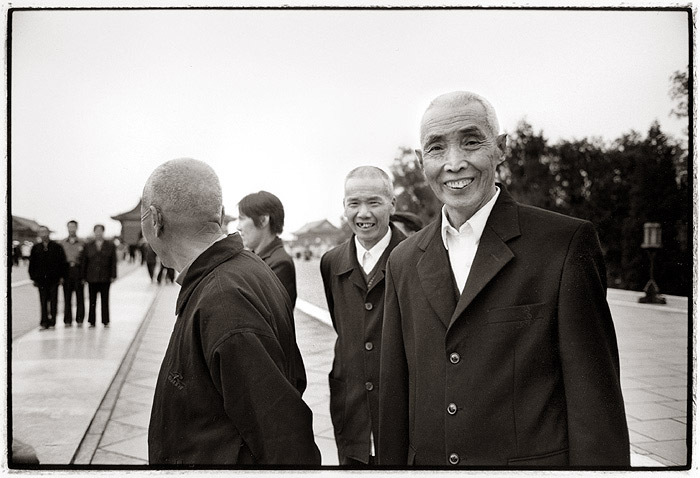 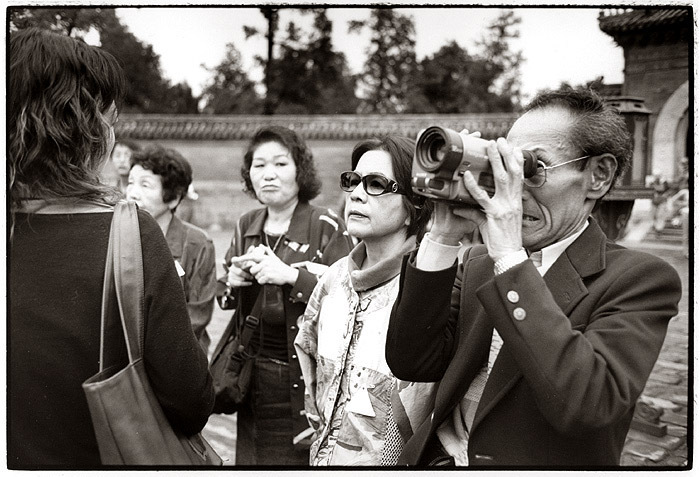 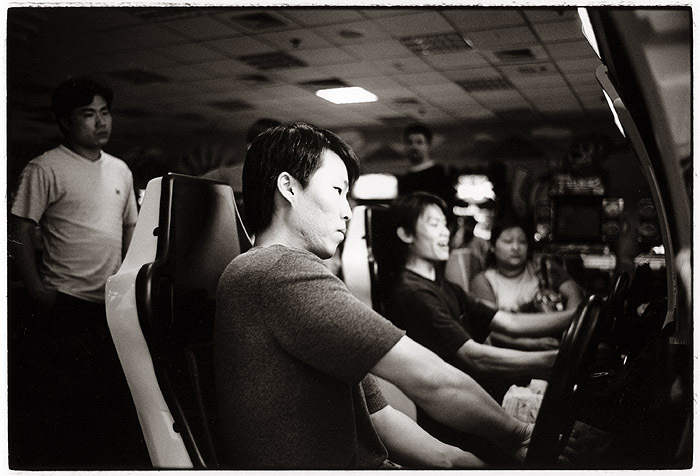 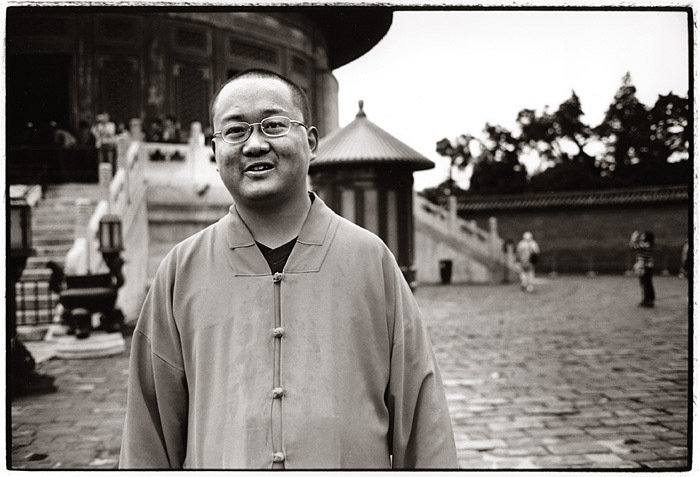 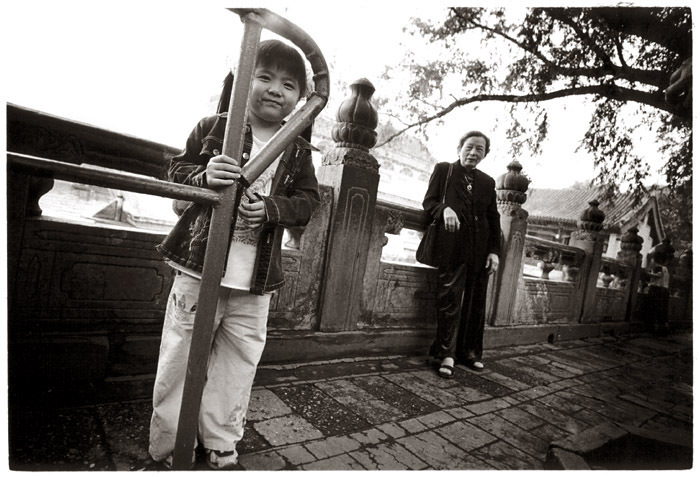 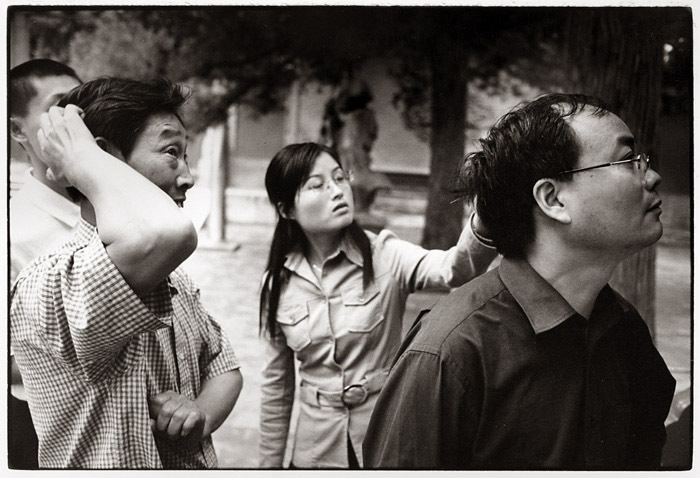 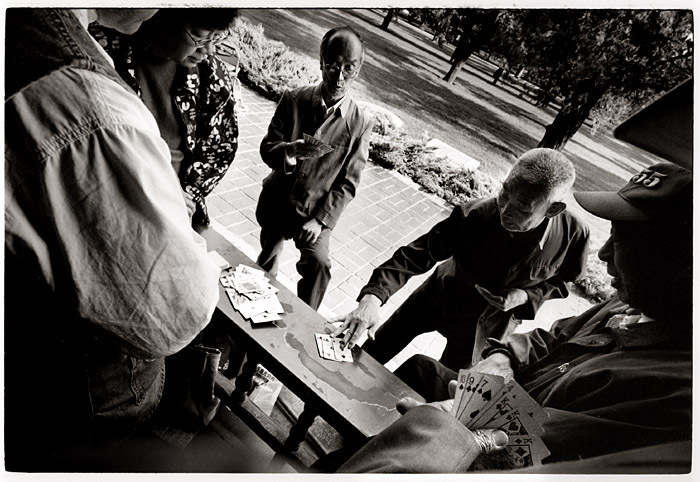 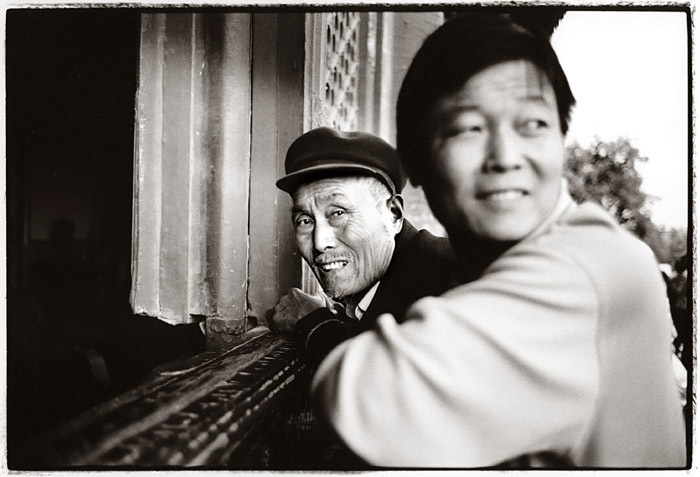 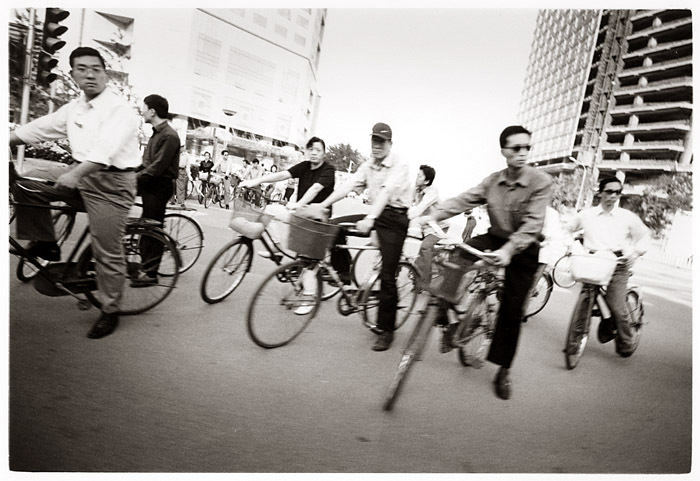 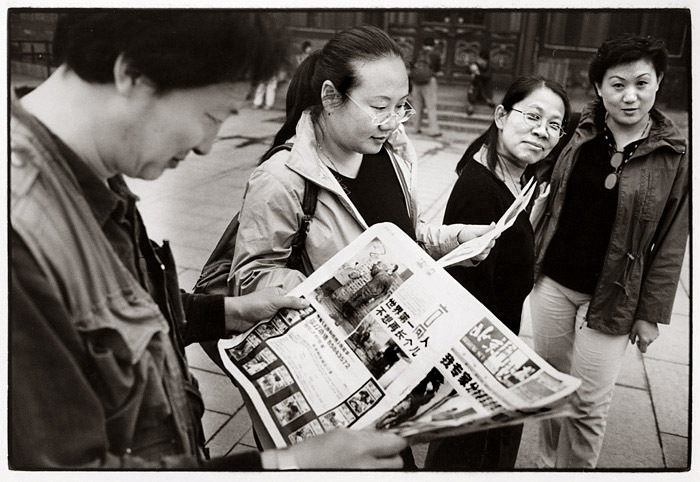 The series "Beijing 2004" is a collection of photographs taken during a trip to China in May 2004. 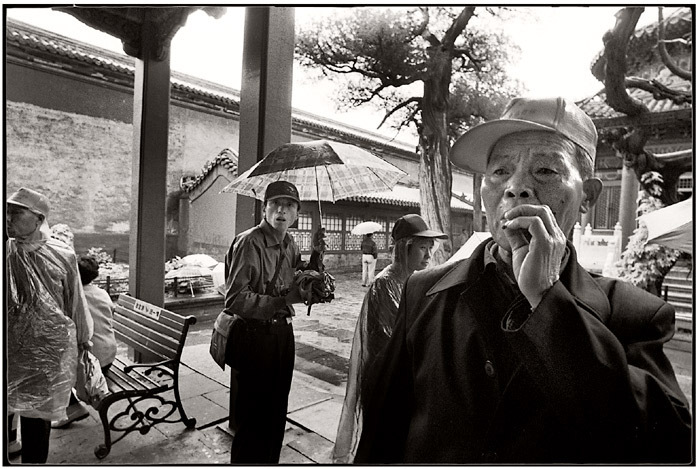 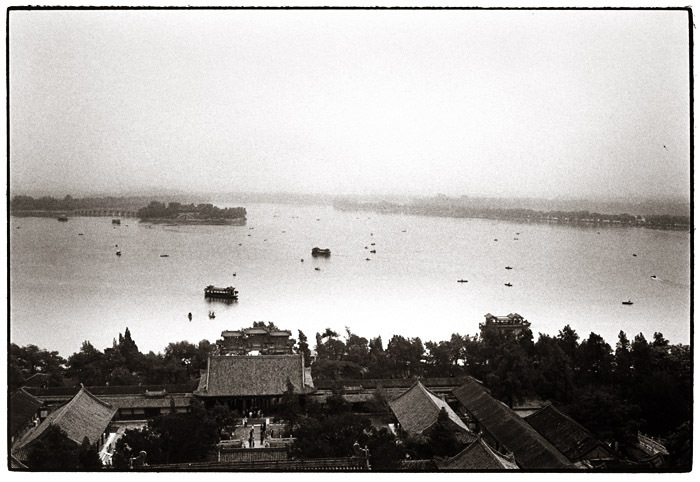 All images were taken with Leica M6 and M4p cameras with and 35mm and 21mm lenses. 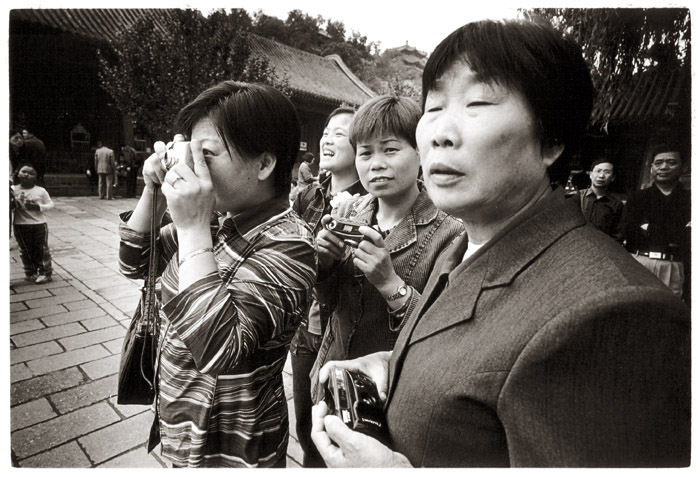 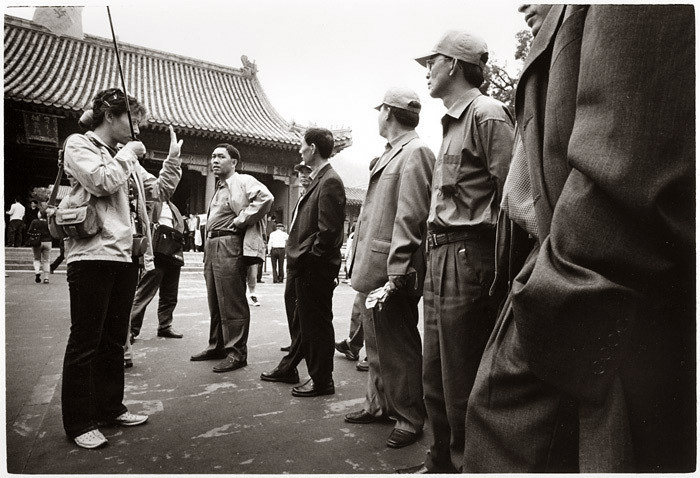 China is a country which today is strongly influenced by different cultural eras. 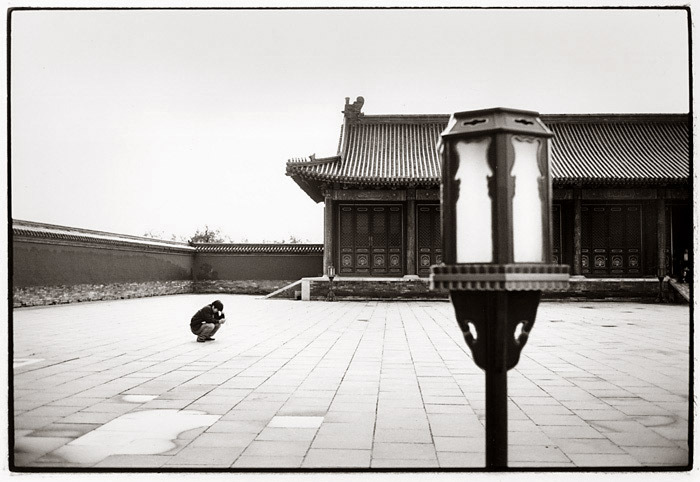 Signs of the historical past, large monuments and palaces and their typical decorated style, are present everywhere. 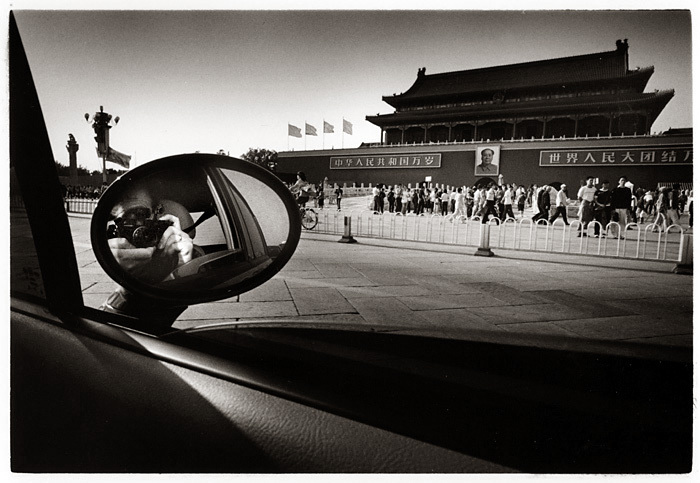 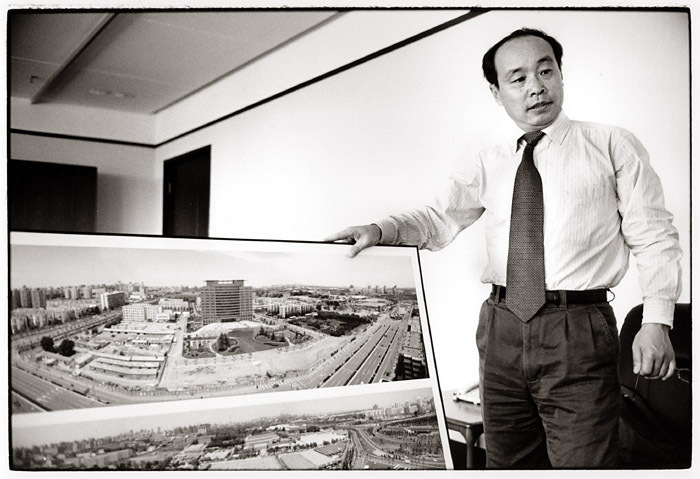 Then there are the distinctive cultural and architectural imprints of the rigid socialistic period and finally the inevitable signs of the upcoming free-market economy. 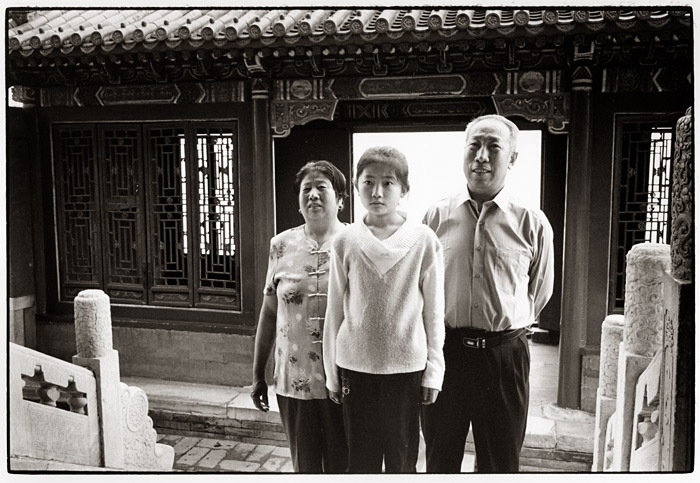 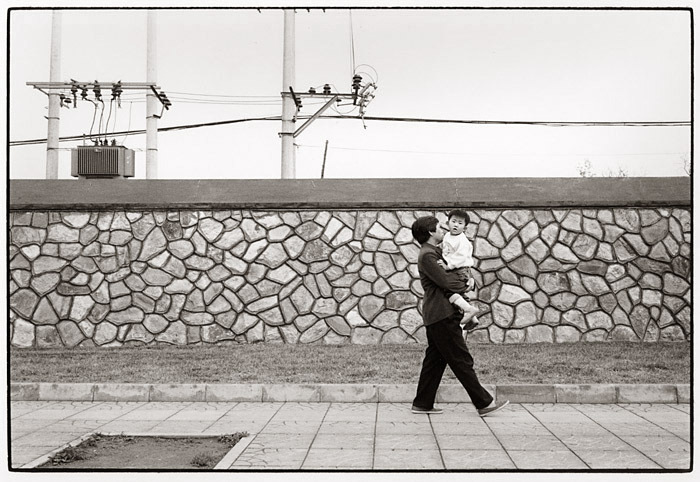 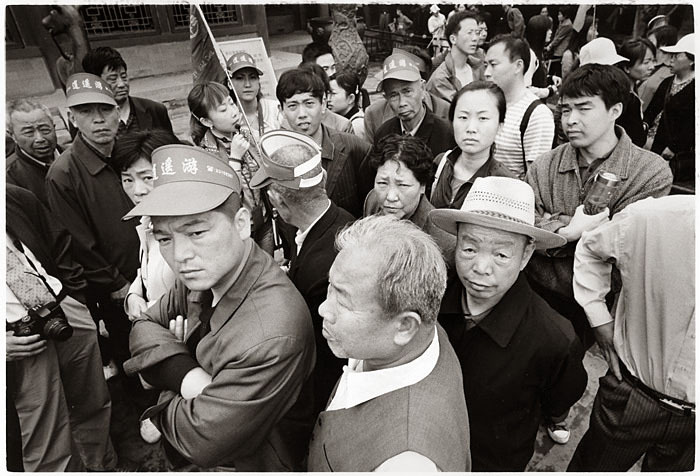 The picture series "Beijing 2004" shows the people living in this controversial and strained environment.